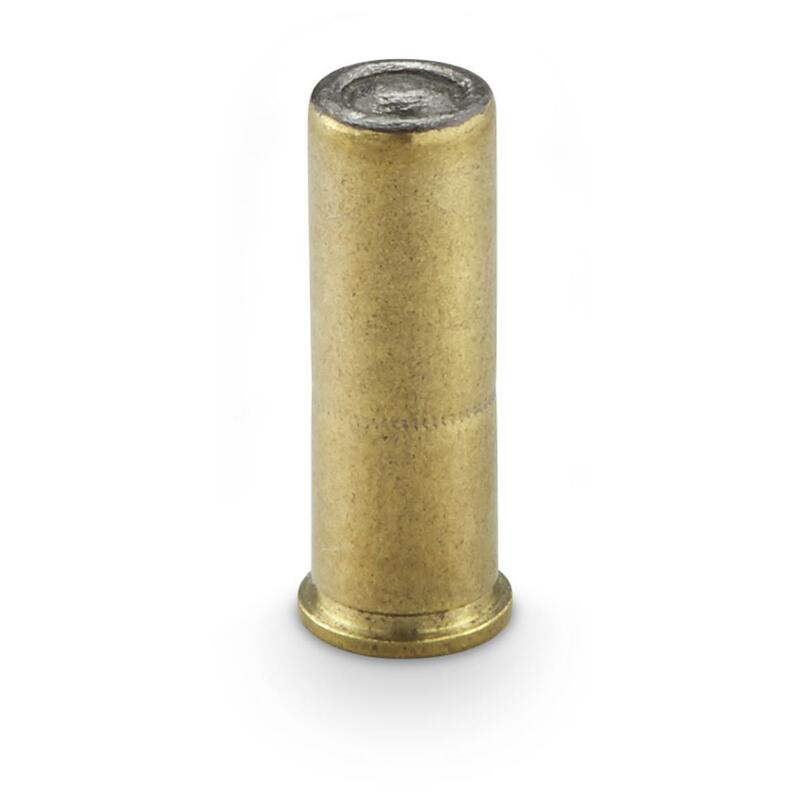 Low-recoil Magtech Wadcutter Rounds, perfect for punching clean holes in paper, and ideal for personal protection in snubnose revolvers. Made by CBC in Brazil. CBC…or Companhia Brasiliera de Cartuchos…specializes in production of small and medium calibers, so you know you're getting a quality product. 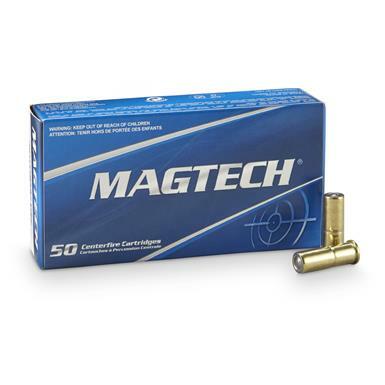 Magtech, .38 Special, LWC, 148 Grain, 50 Rounds is rated 4.9 out of 5 by 12. Rated 5 out of 5 by StorminNorman from .38 Spl Snubbie Ammo I really like this ammo. It shoots cleanly and accurately in both my S&W J-frame and my Colt Cobra .38 Special snubbies. Recoil is very mild and this ammo seems to have a little higher velocity and more energy than other brands with the 148gr LWC bullet. Rated 5 out of 5 by Plano from Good value! These wadcutters are consistent and clean burning, would buy again! Rated 5 out of 5 by jstert from excellent soft shooter makes lightweight 38 real pleasure to shoot. Rated 5 out of 5 by Cageguy from Very Pleased Hoped to reduce the recoil for my wife when she's practicing with her LCR. This ammo does the job, reduces recoil, shows up great on paper in a dark indoor range and came at a fair price.